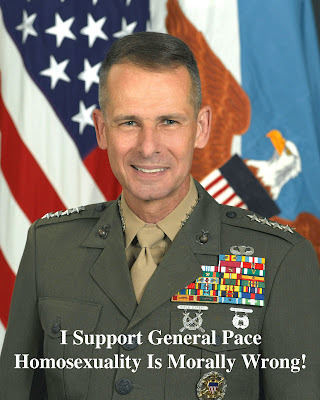 I'm a little behind in getting this up, but for all those who support General Peter Pace and the moral belief that homosexuality is wrong here's a great way to show your support. 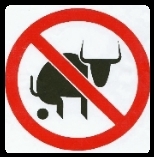 Feel free to copy the picture and post it on your own site. I've also posted the letter drafted by Sen. Sam Brownback to President Bush in support of Gen. Pace. We write in support of General Peter Pace, Chairman of the Joint Chiefs of Staff, who has recently received criticism for expressing his personal moral views. During an interview on Sunday, while offering support for existing U.S. policies, General Pace discussed some of his personal moral convictions. These statements led to criticism from various groups and the media. Such criticism is both unfair and unfortunate. As the highest ranking military officer in the United States Armed Forces, he is duty-bound to support the policies of the United States – support which he reiterated in a statement yesterday. But we should not expect someone as qualified, accomplished and articulate as General Pace to lack personal views on important moral issues. In fact, we should expect that anyone entrusted with such great responsibility will have strong moral views. We should be concerned if they do not have strong convictions on key issues. The moral behavior of members of the Armed Forces is of the highest importance, particularly during this time of war. The question is whether personal moral beliefs should disqualify an individual from positions of leadership in the U.S. military? 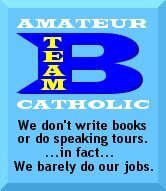 We think not. General Pace's recent remarks do not deserve the criticism they have received. In fact, we applaud General Pace for maintaining a personal commitment to moral principles. He has demonstrated great leadership during a very difficult time and he continues to do so today. We look forward to his continued service as Chairman of the Joint Chiefs of Staff.